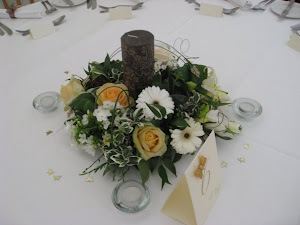 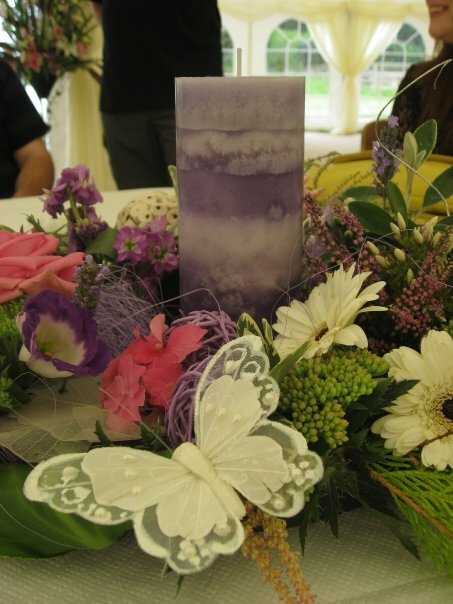 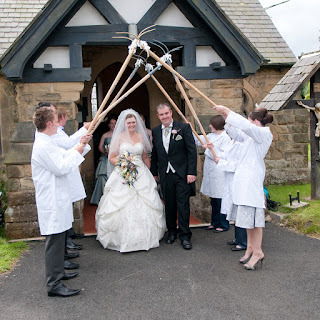 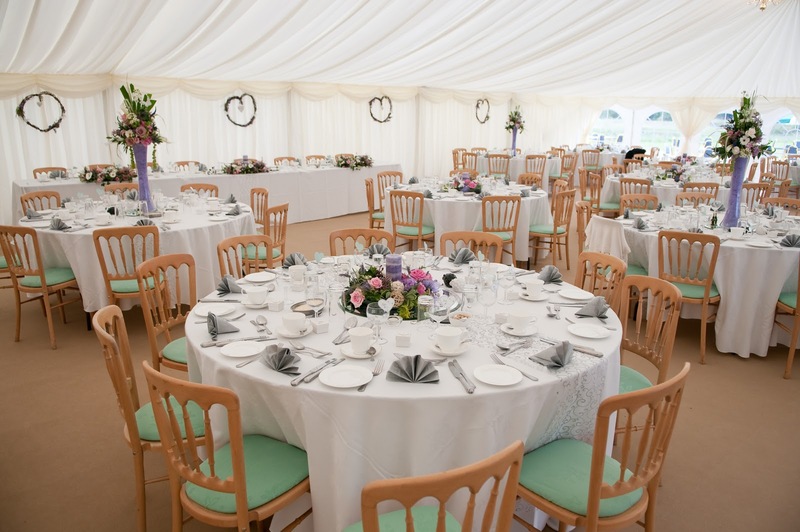 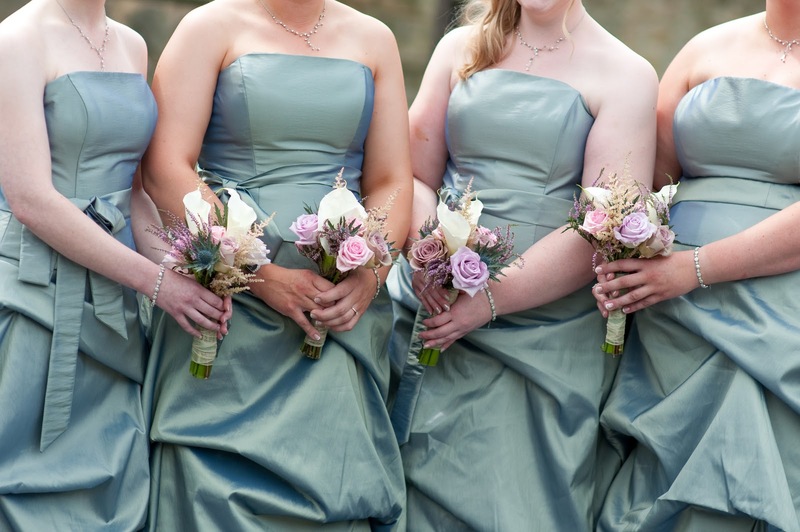 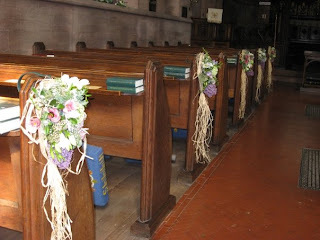 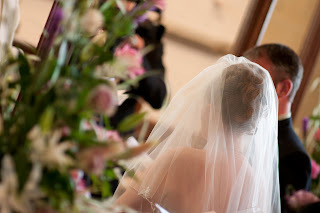 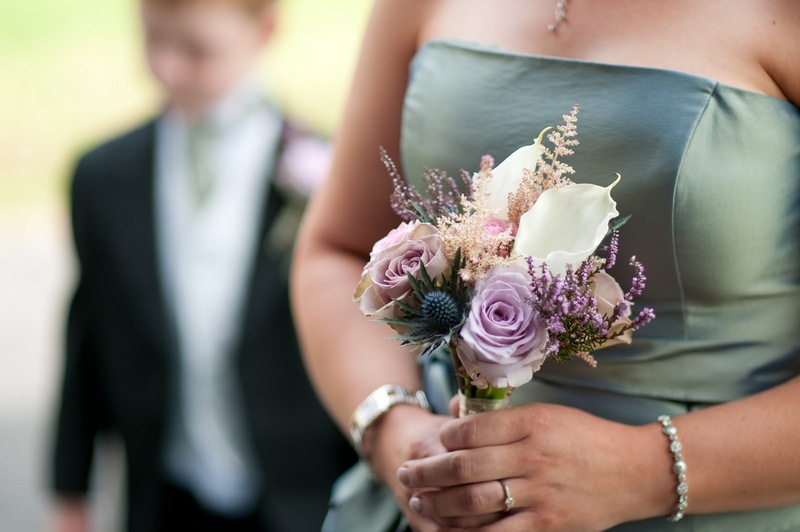 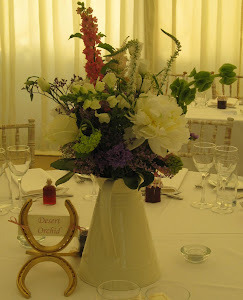 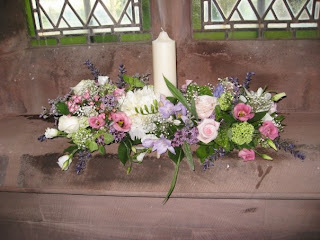 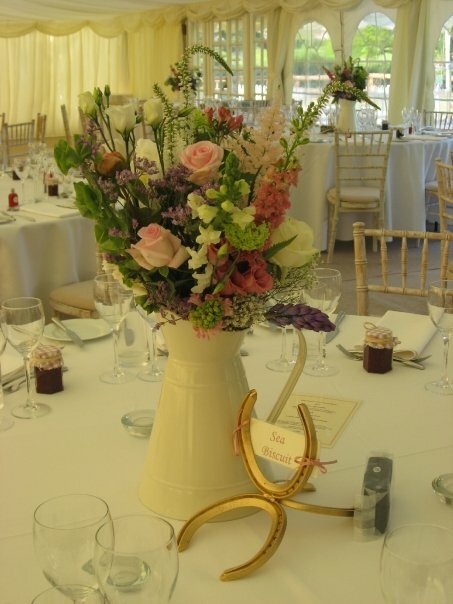 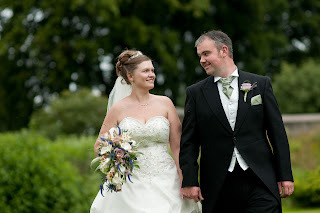 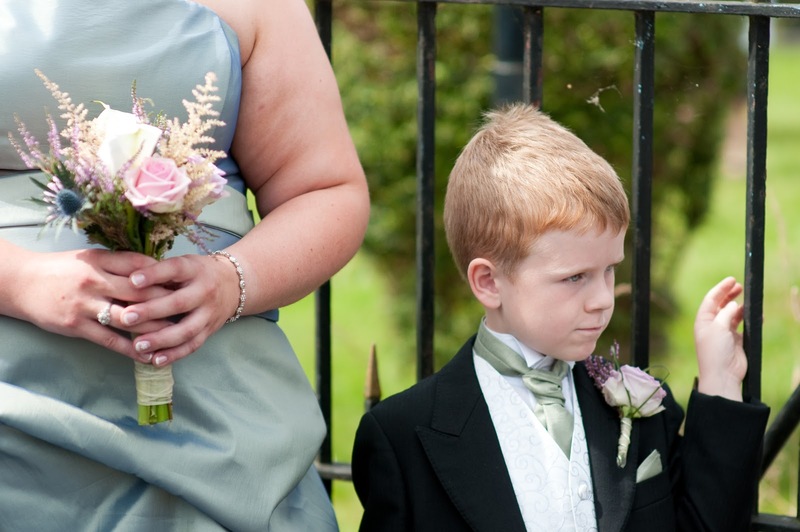 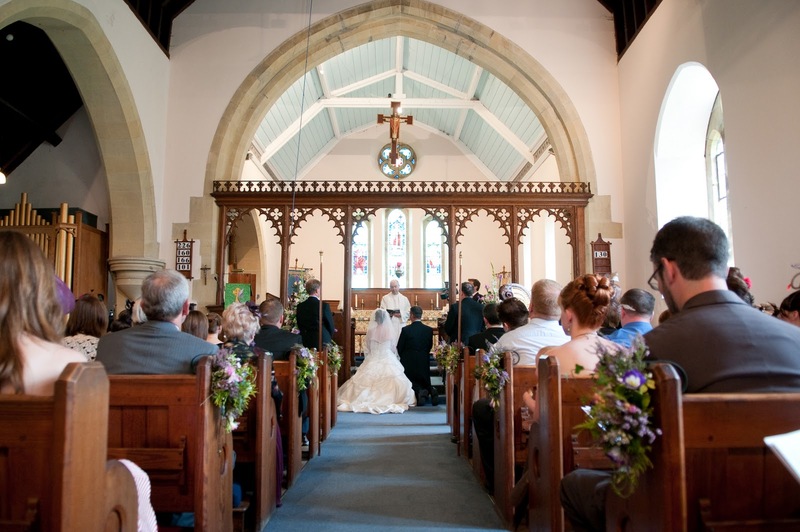 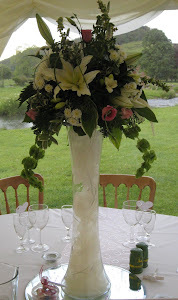 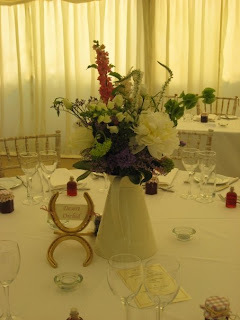 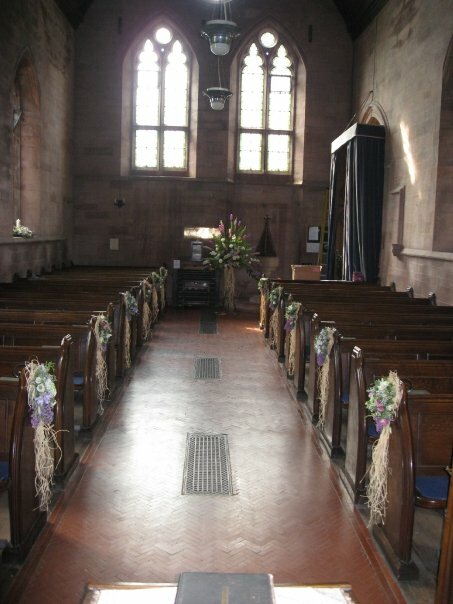 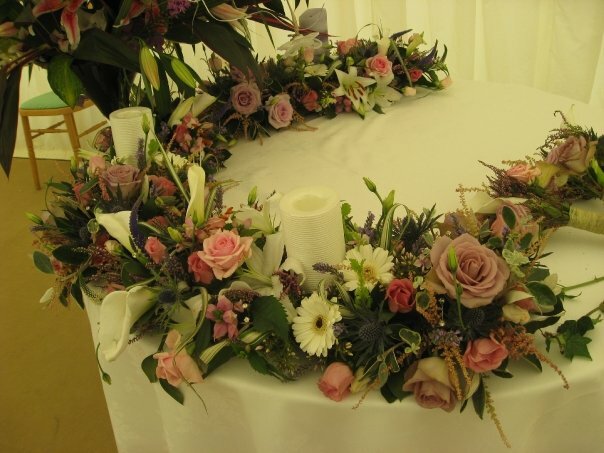 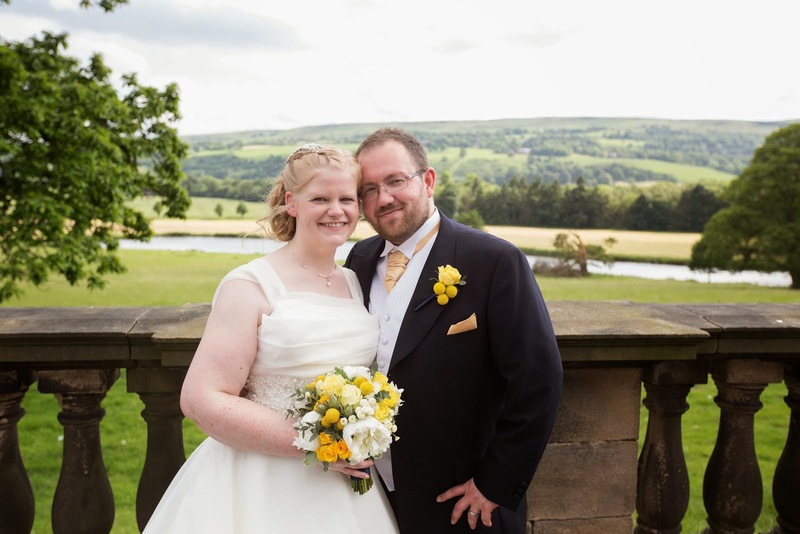 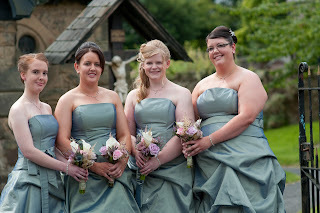 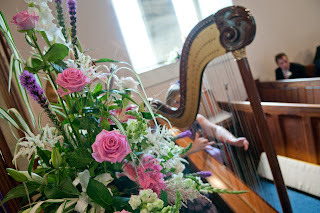 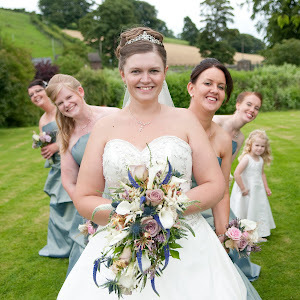 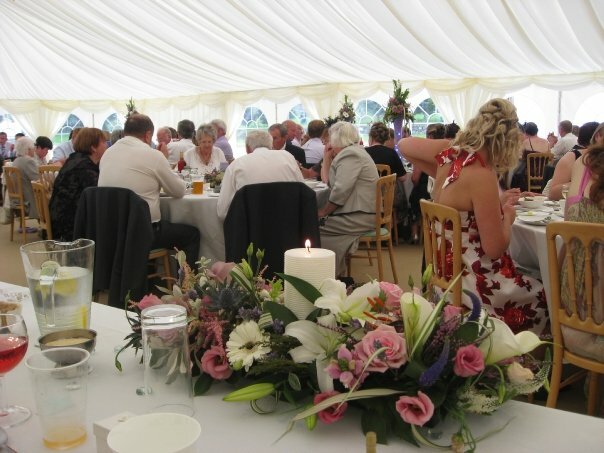 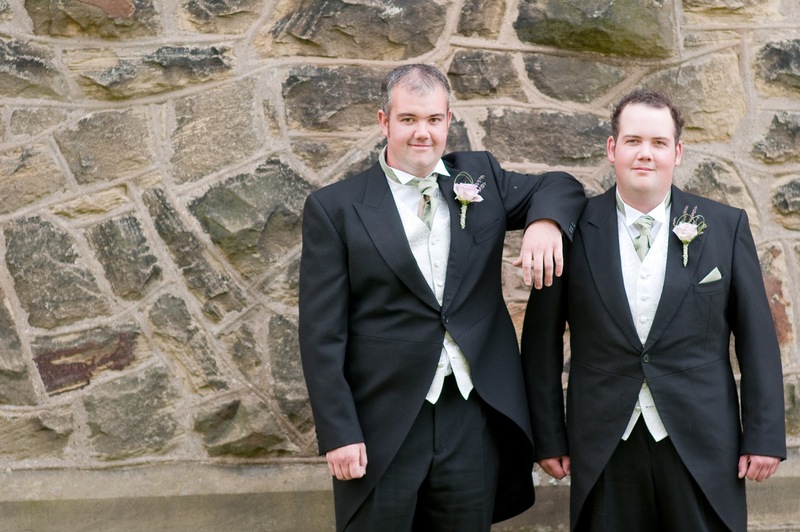 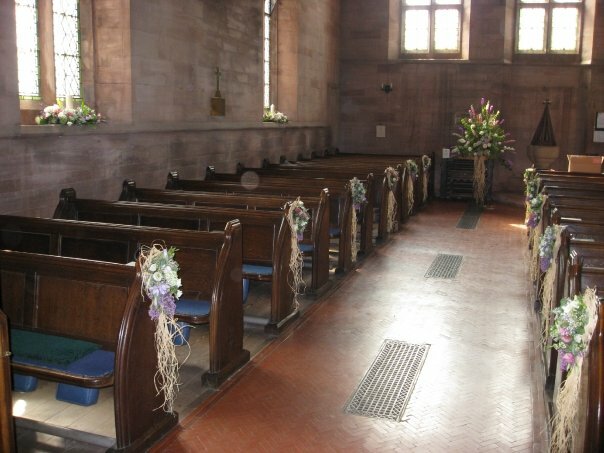 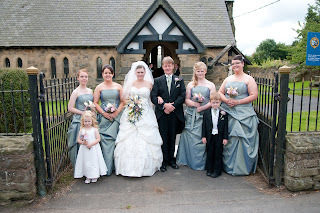 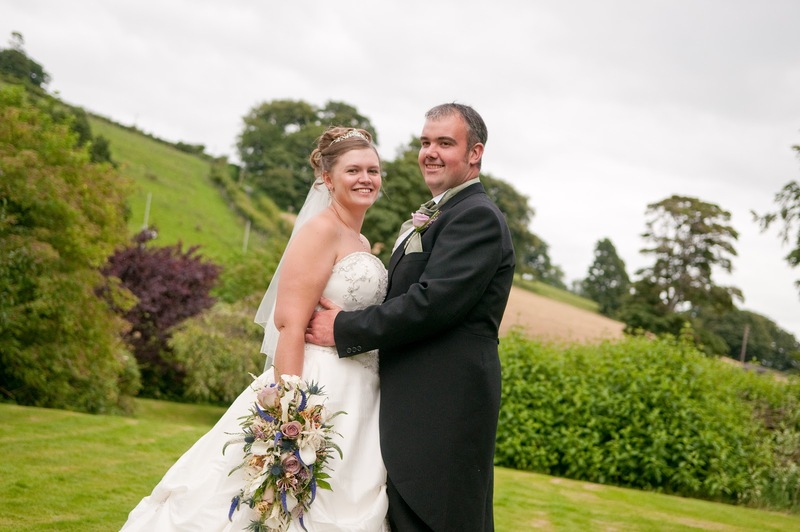 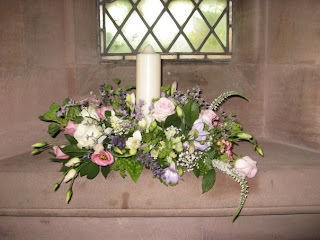 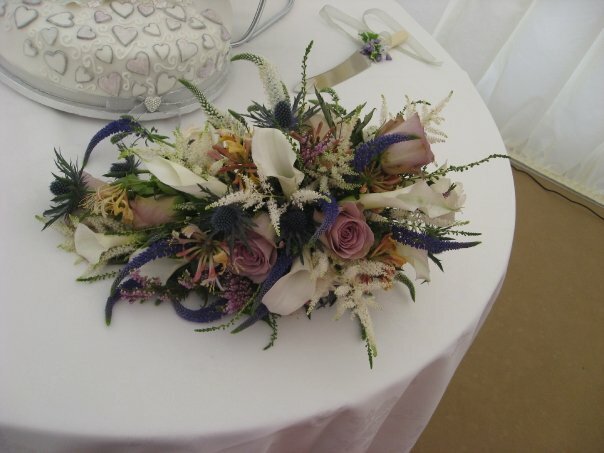 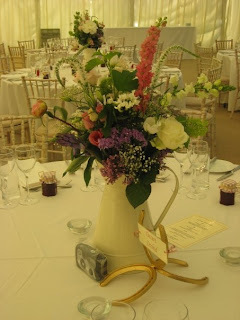 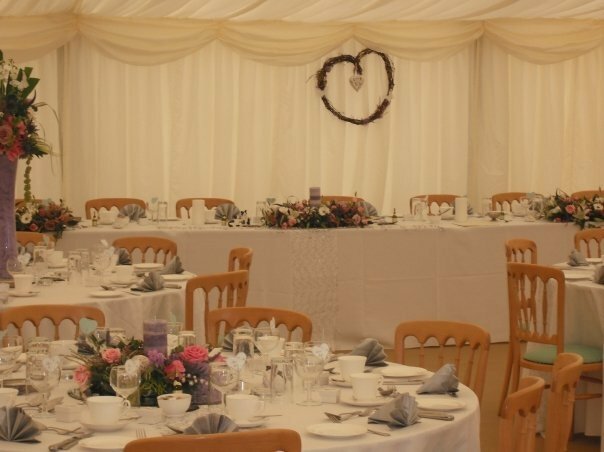 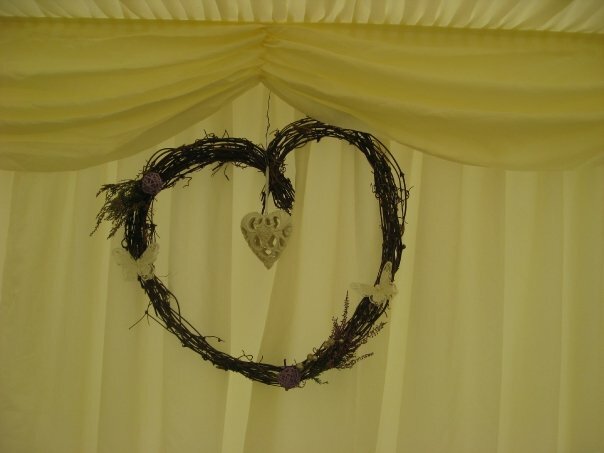 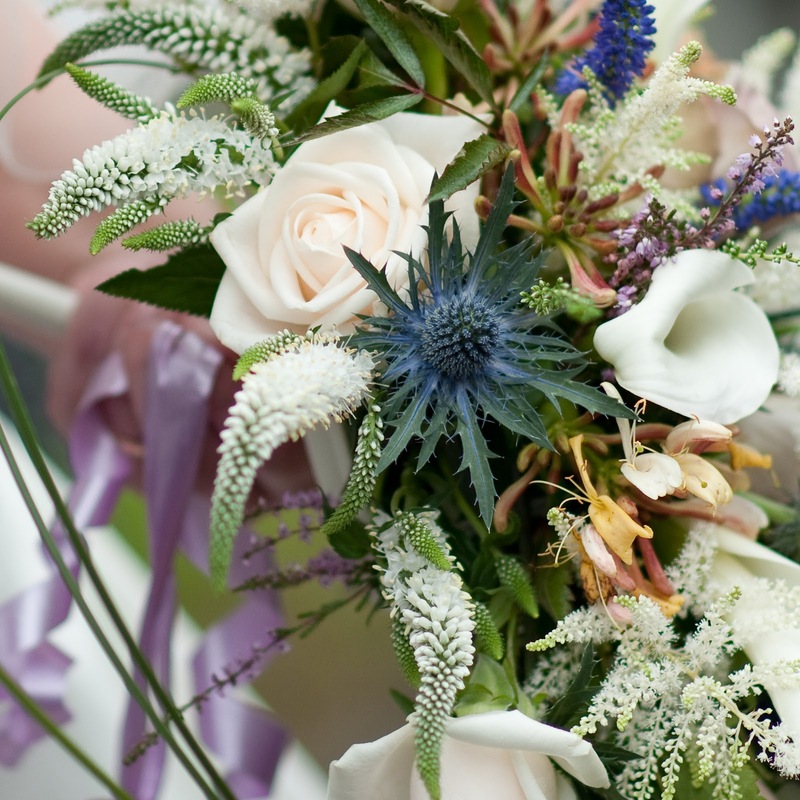 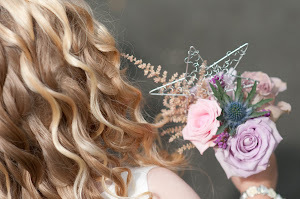 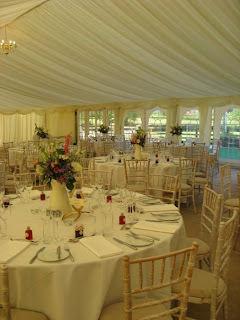 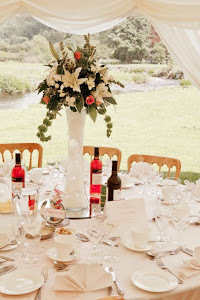 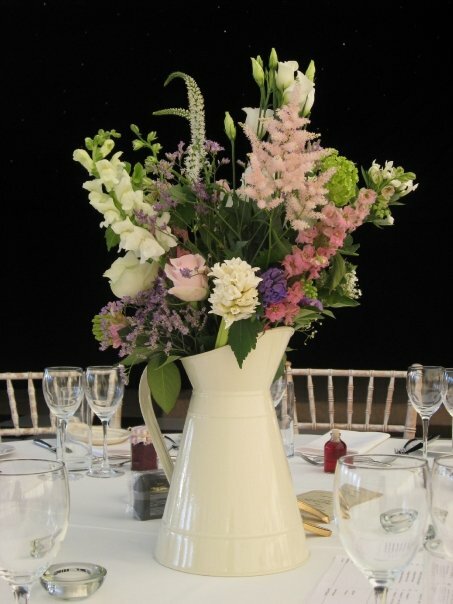 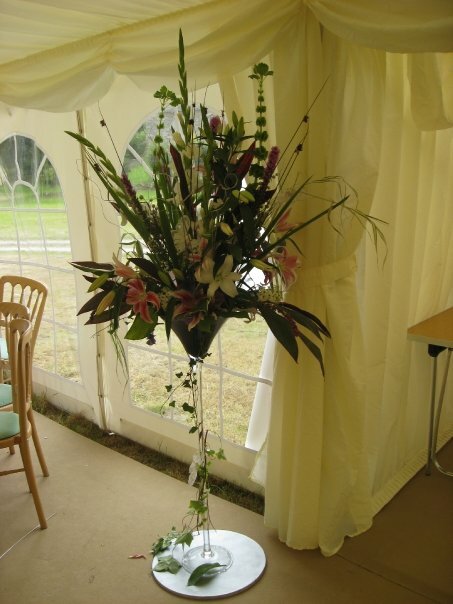 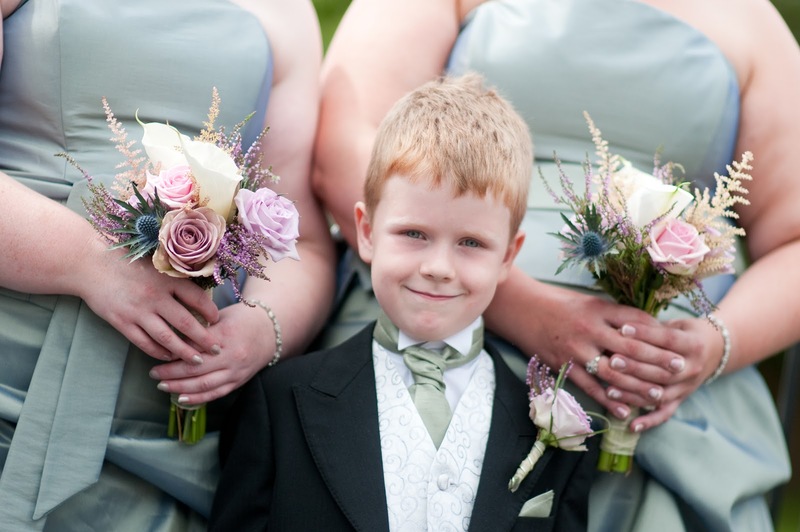 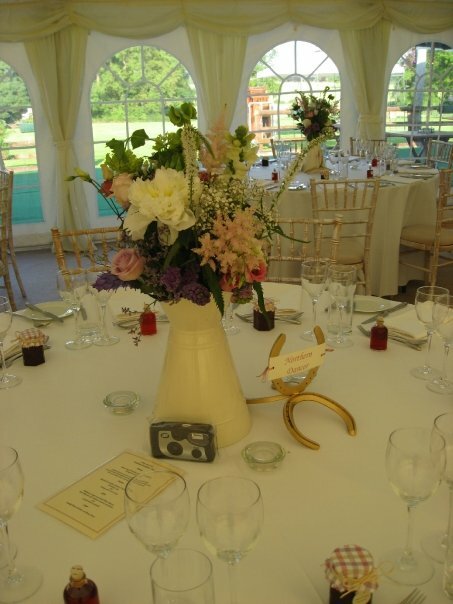 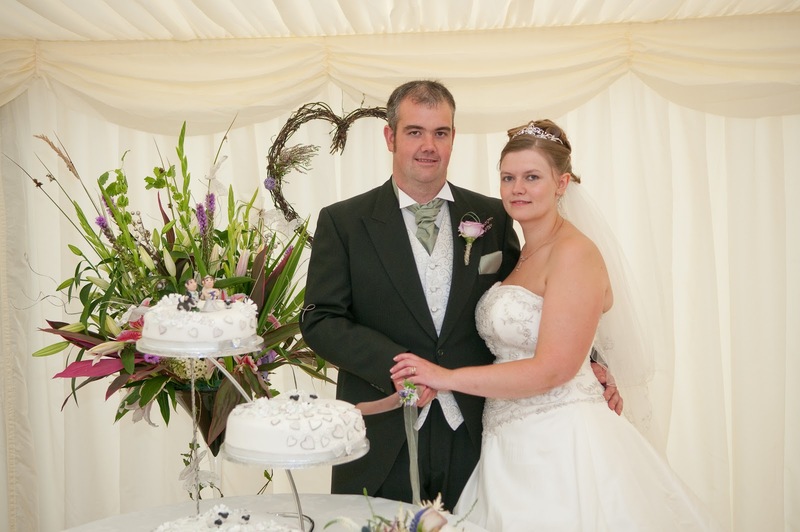 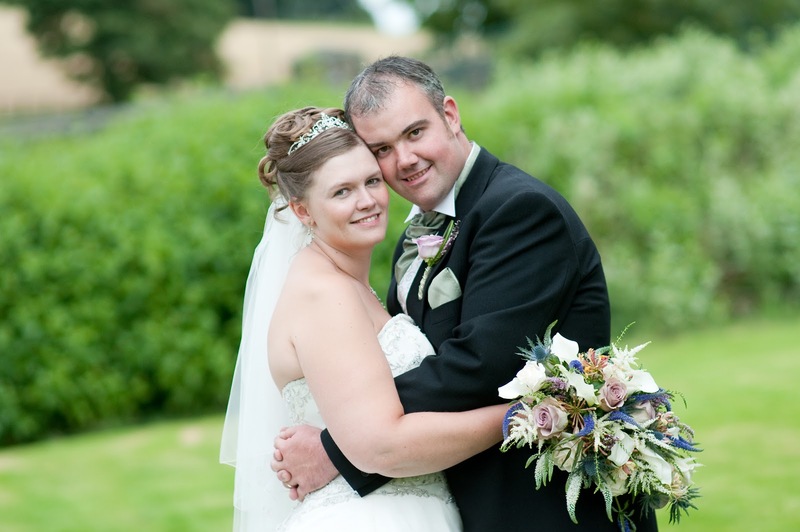 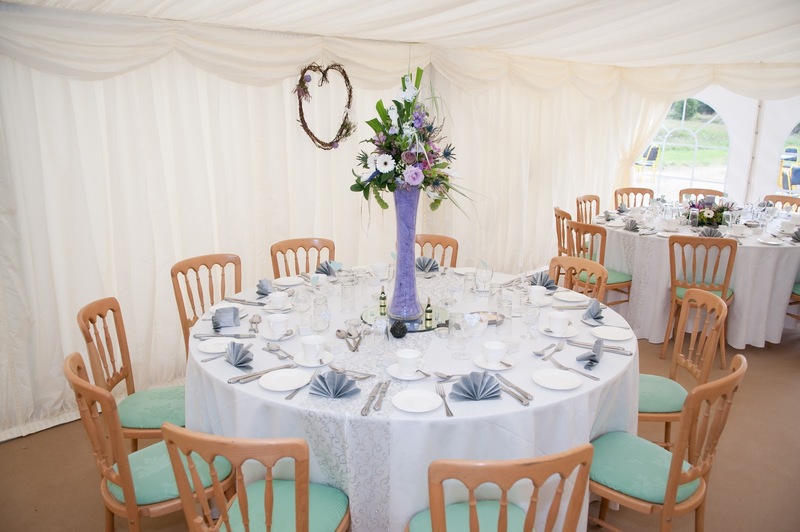 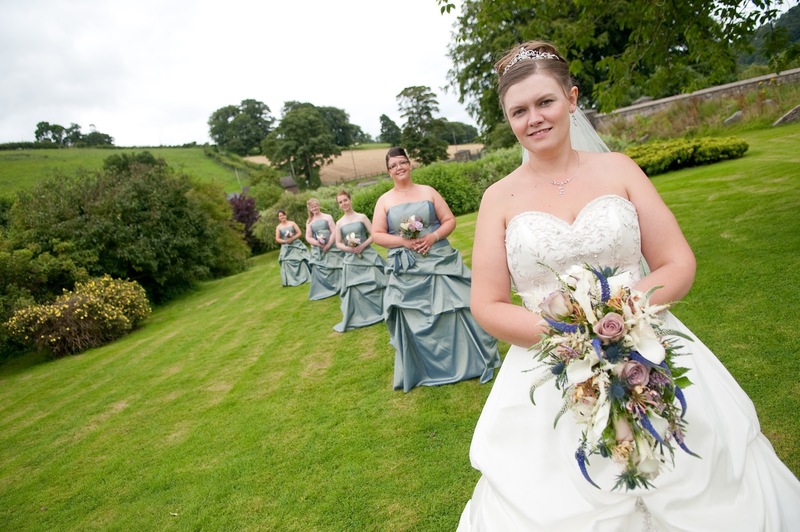 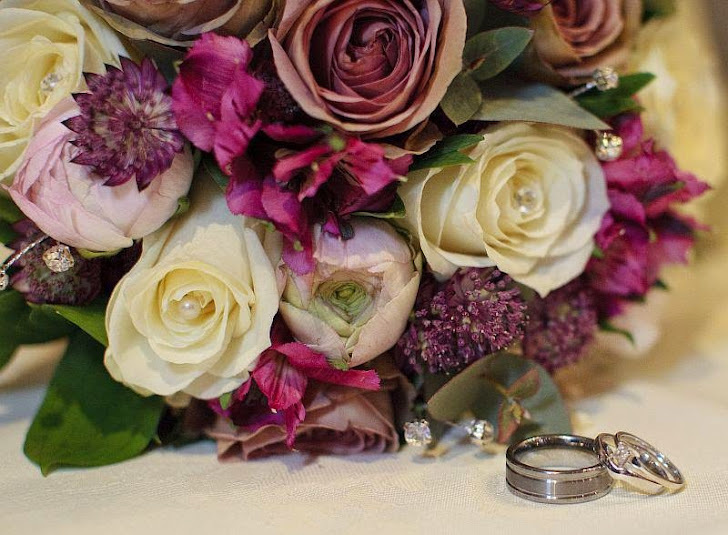 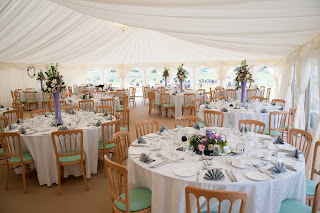 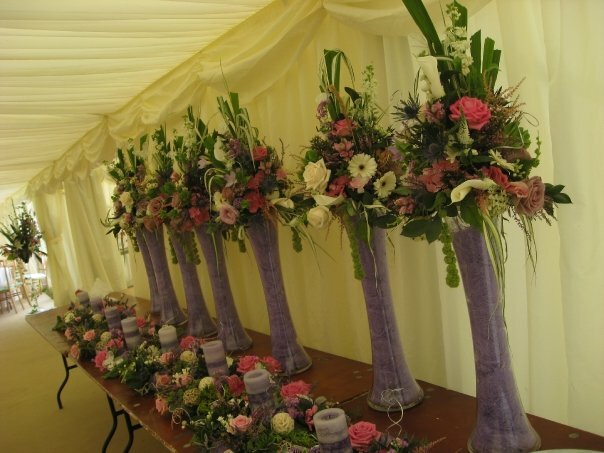 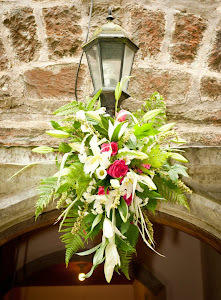 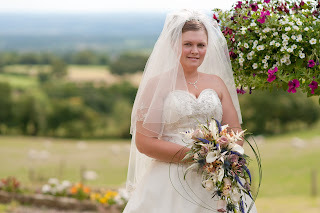 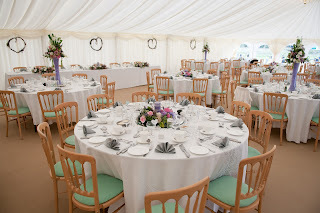 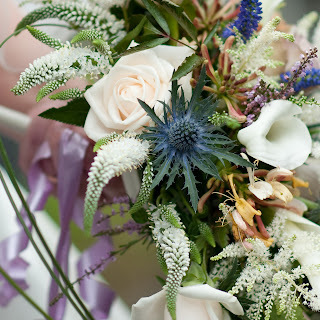 Becca Fleur Floral Design is based in Llanrhaeadr Ym Mochnant, Powys. 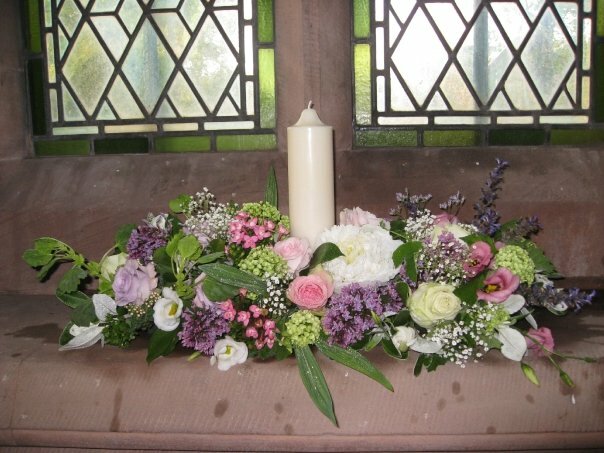 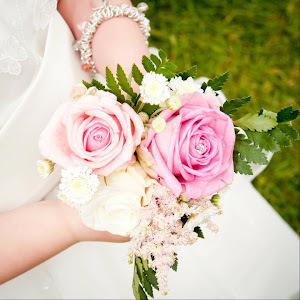 I offer a stunning variety in choice of flowers and styles of arrangements for any occasion whether they are for a wedding, funeral, anniversary, birthday or just because you love flowers like me. 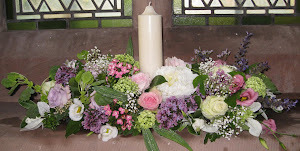 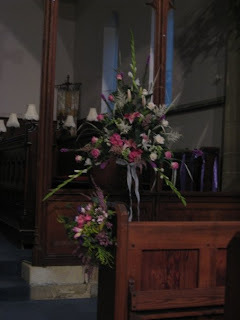 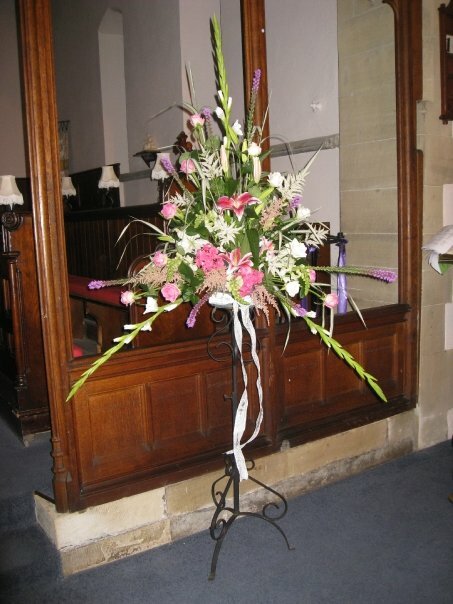 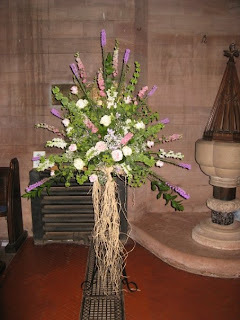 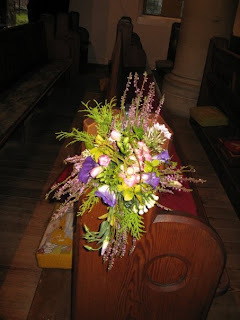 I have been flower arranging for 20 years having studied at the Welsh College of Horticulture, Northop. Working from home in beautiful welsh hills of Maengwynedd, Llanrhaeadr ym Mochnant near Oswestry as well as my parents home of Penycae, Wrexham I am able to cover a larger area including North Wales, Powys, Shropshire and Cheshire. 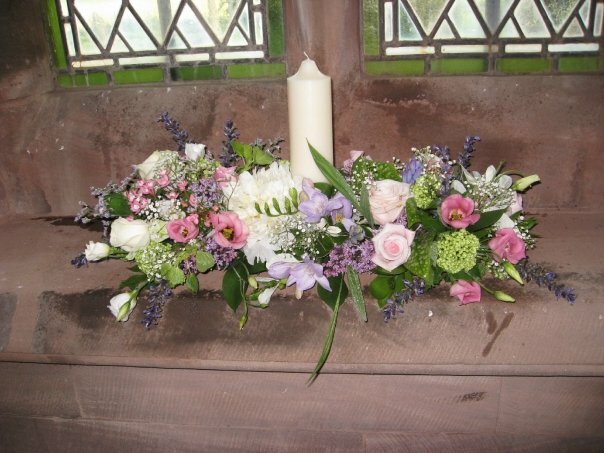 I offer free delivery of flowers to: Maengwynedd Log Cabins, Maengwynedd, Llanrhaeadr Ym Mochnant and the Hand and West Arms Hotels situated in Llanarmon DC, Wrexham. 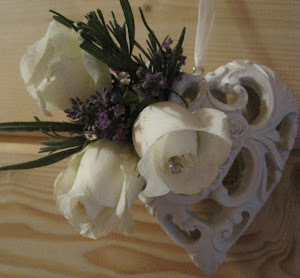 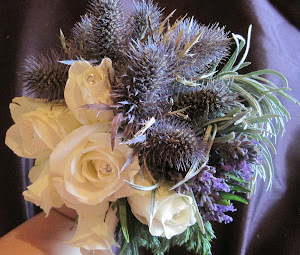 For more pictures of my work please go to www.facebook.com/BeccaFleurFloralDesign. 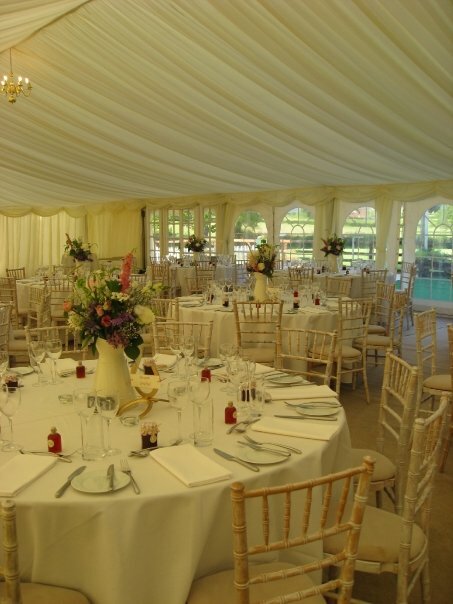 • All arrangements are bespoke. 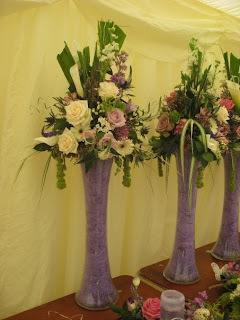 • Family business - working alongside my mother and sister on flowers for larger events. • Free floral consultations for weddings. 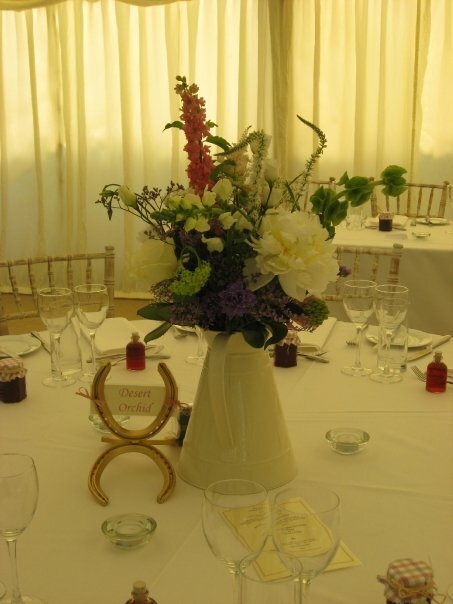 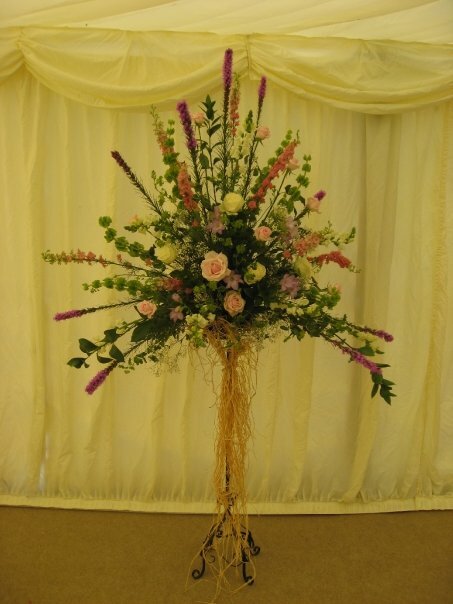 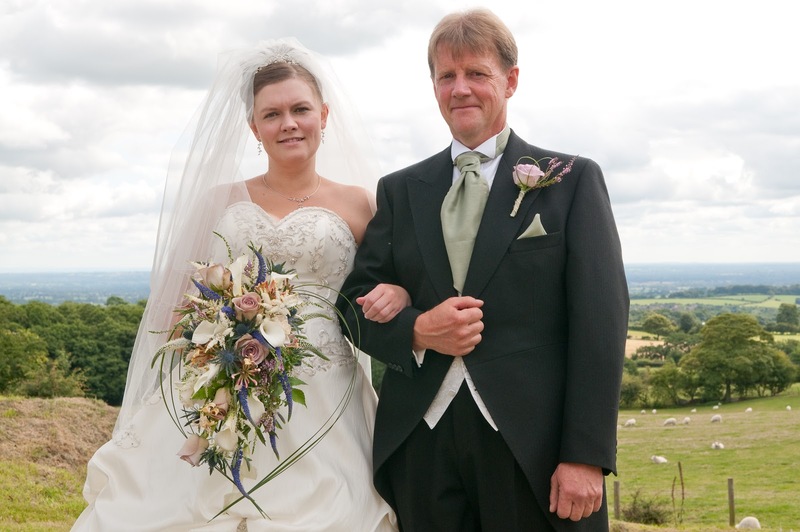 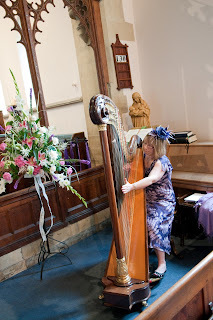 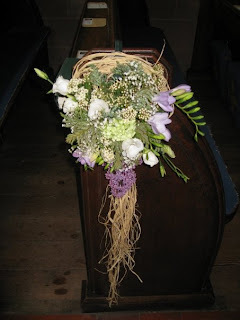 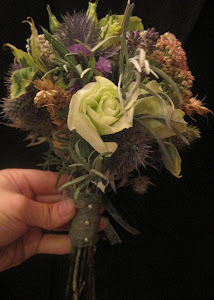 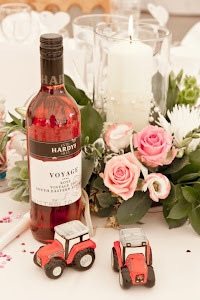 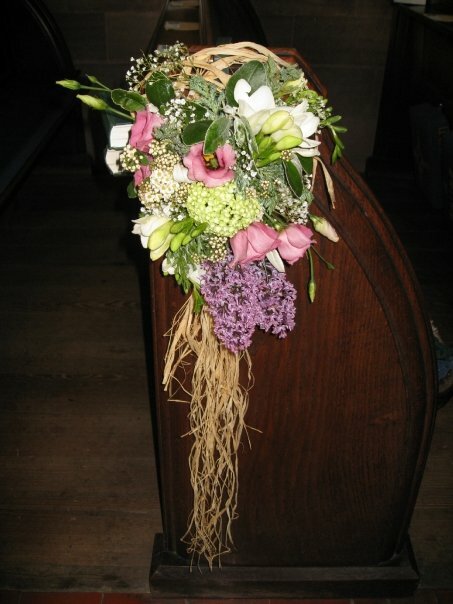 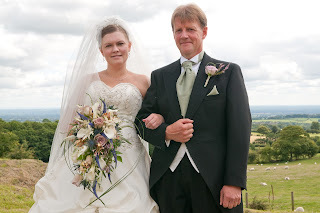 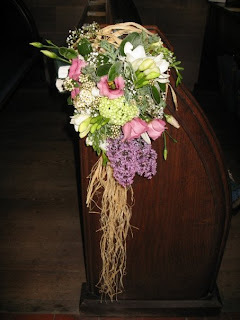 • Being a country girl I am often inspired by the countryside and I use greenery / flowers from the garden / hedgerow were possible, offering my clients something a little different. 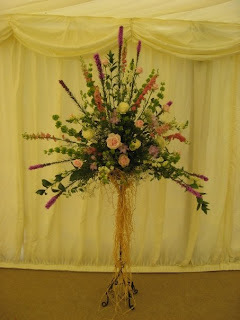 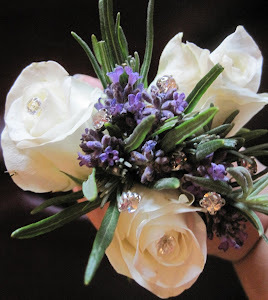 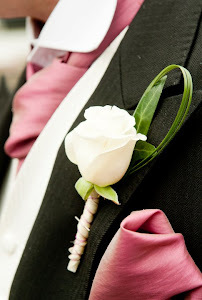 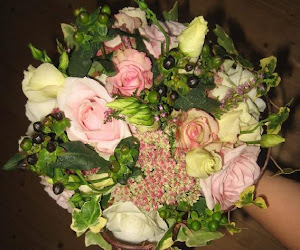 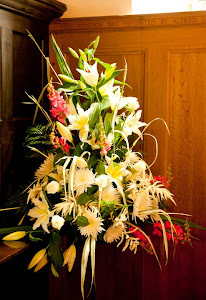 Stunning Flowers For All Occasions - for more pics click on the tabs under "Pictures of Flower Arrangements" below.